Scott Meyer is a director, speaker and community builder. Scott Meyer is the Ozbun Executive Director of Entrepreneurship at North Dakota State University. He founded The Nice Center, a university center for innovation, creativity and entrepreneurship. 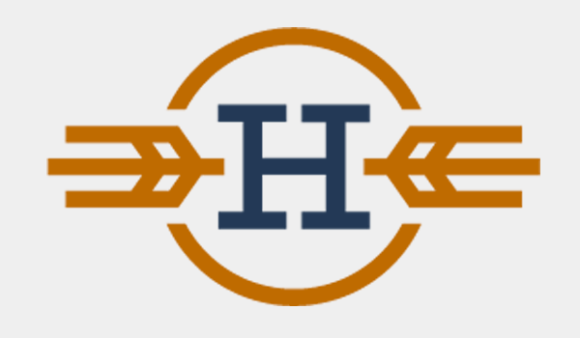 Previously, Meyer founded 9 Clouds, an automotive inbound marketing agency based in Sioux Falls, SD. 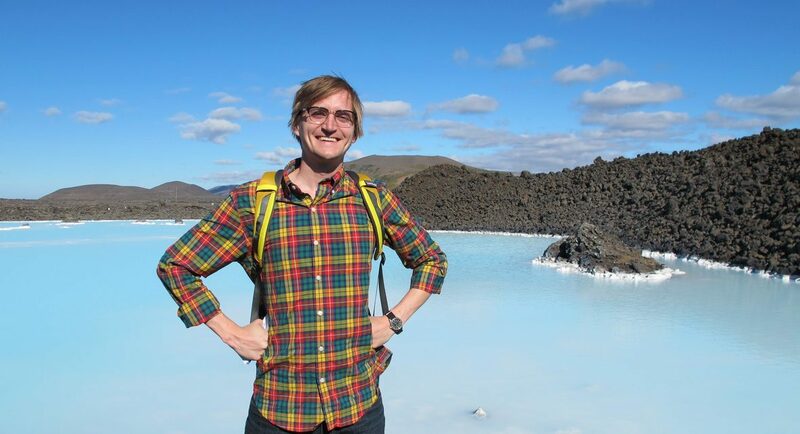 He also worked on political campaigns across the country during the 2018 midterms as a digital strategist. 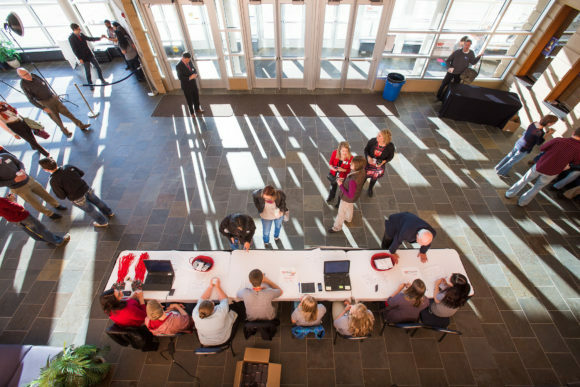 As a community leader and former city councilor, he founded TEDxBrookings, Creativity Week and 1 Million Cups in Brookings. View his full bio and connect on LinkedIn. Meyer has been awarded The South Dakota Spirit of Entrepreneurship, Top 40 Under 40 by Prairie Business Journal and Young Entrepreneur of the Year in South Dakota. A frequent speaker and teacher, Meyer brings energy and excitement around the topics of creating vibrant communities and businesses. 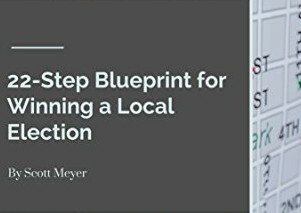 As an entrepreneur and marketer, Meyer combines the worlds of community, business and government in his presentations. If you would like to learn more, contact Scott. Here’s an example of one of his talks. I founded and grew 9 Clouds for almost 10 years. 9 Clouds provide digital marketing for tier three auto dealers, specializing in content marketing, Facebook ads, lead tracking and email marketing. The 9 Clouds blog is a wealth of knowledge for digital marketers. I offered my digital marketing skills to select candidates running for office this fall. Connect creators in your community. This open-source WordPress plugin creates a directory that is yours to download, use and customize. I used digital media and grassroots organizing to fuel my successful city council campaign. Steal my blueprint with this book. I spent five years living in Norway. 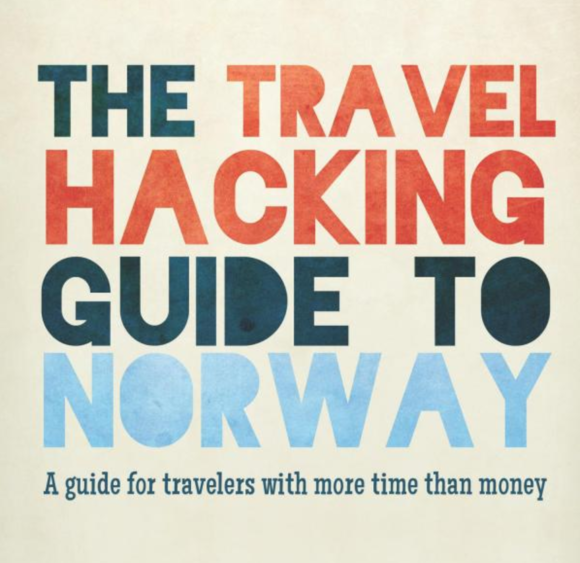 This book shows you how to get there for free using points, miles, couchsurfing and more.